At Cardiology Associates we focus on quality of life. We know our patients and our care extends beyond the heart to the whole person. Preventing cardiovascular events before they occur is important: stopping smoking, keeping blood pressure under control, losing weight if you're overweight and increasing the amount of fresh fruits and vegetables you eat, can help reduce heart attack risk. If you do have heart disease, our specially trained physicians and nursing staff treat a broad range of emergency and non-emergency heart conditions. 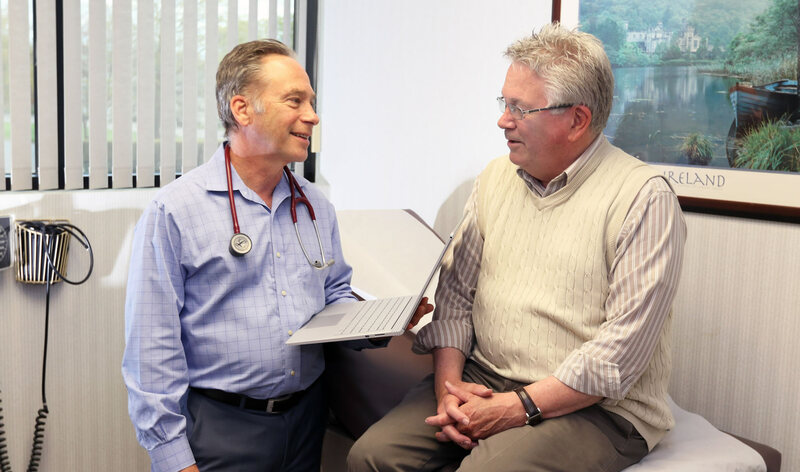 Our highly trained providers specialize in all aspects of cardiology including preventive cardiology, coronary disease, chest pain and arrhythmia. Our cardiac care teams offer advanced diagnostic testing, noninvasive and invasive treatments, cardiac rehabilitation and preventive education. Non-invasive testing such as stress tests, echocardiograms and Holter monitors can help your physician evaluate your symptoms and recommend additional testing if needed.